The new Vivant vaporizer! ever heard of it? No.. we didn't think so. Vivant is a brand new vaporizer company that is joining the rapidly growing portable electronic device market that caters to the cannabis community. Vivant is looking to enter this market in the lower-middle price point category and aims to deliver higher performance devices than other competitors around and above their set price point. 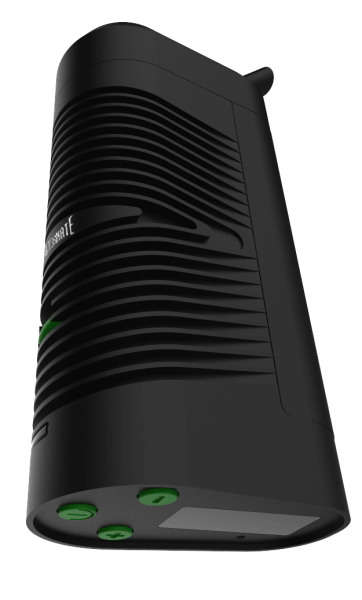 The first vaporizer they have brought to market is called the Vivant Alternate Vaporizer which is designed for use with dry herbs. 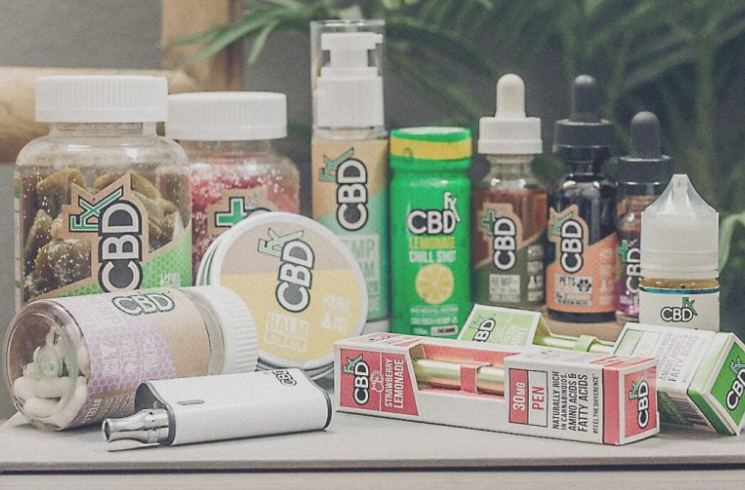 In this article we will take a closer look at this new addition into the world of portable vaporizers. 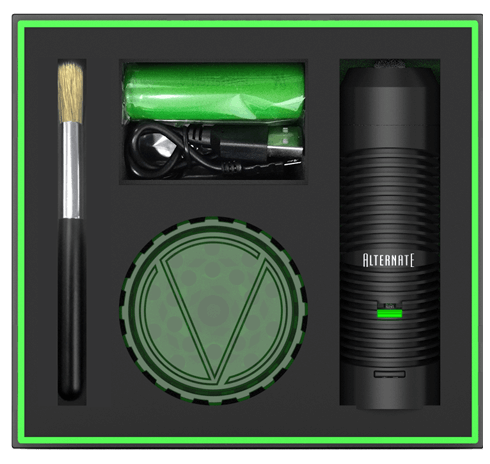 Vivant Alternate Battery - The Vivant Alternate uses a standard 18650 battery which is used in many portable vaporizers throughout the industry. This battery has proven in many vaporizers to be a reliable and long lasting power source. The Vivant uses this battery as an external battery and not internal, this means that you can take it out of the device and while its charging you can have extra's. Having an external battery gives you a much longer use time if you are going on a trip that takes you away from electrical plugins. Vivant Alternate USB - The Vivant Alternate uses a standard USB that can be used to charge the device or update the firmware. Vivant Alternate Heat Exchange - The Vivant Alternate has been designed to maintain your temperature with minimal fluctuations. The oven chamber is designed to be heated evenly and to in turn evenly heat your material. The Vivant Alternate uses an energy efficient design to give you the most out of each charge. Vivant Alternate Temperature Controls - The Vivant Alternate has a power button located on the button of the device and also a plus minus button that can be used to increase and decrease the temperature with 1 degree of precision. Also located on the bottom of the device is a display screen that shows you your battery life and current temperature. Vivant Alternate Grinder - The Vivant Alternate uses a similar grinder that is used by the Crafty and Mighty vaporizers. This grinder is designed to be able to easily grind up your materials nice and fine and than also functions to easily place the materials into your bowl. Using a special grinder like this allows you to repeat time and time again a process that is proven to work and evenly vape your materials.